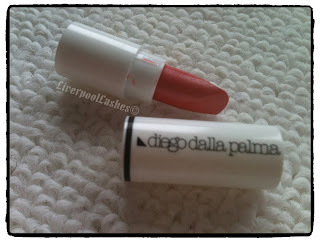 So todays post is all about my February Carmine Beauty Box. It arrived this afternoon and I was particularly excited since I have been waiting since mid last week for my JolieBox that's STILL not arrived. As you can see by this absolute FEAST of treats in this box - it was a jammed pack with good stuff - so exciting !! I feel like Carmine is so under-appreciated on YouTube - I have made a video (click here to watch) about this months box. On to the good stuff... the products!! 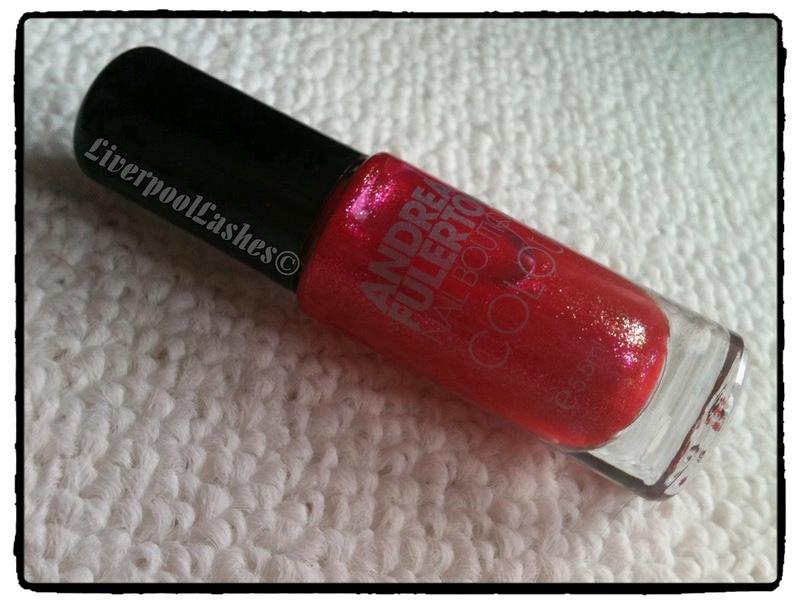 The colour I received is 'Joanna' which is a gorgeous red shade with pink tones and shimmer. Comparing this bottle to an OPI polish (15ml) it would work out pretty expensive - more than an OPI for the equalivant amount of polish. I have looked up this product and its stocked in Superdrug and is £5 so i'm interested to try it out! With the rose scent I have to say I instantly think 'Turkish Delight!' which I love. I have looked this one up and on the Balance Me website this tube is £8. I have to agree with this statement. If you dont like floral perfumes - this isnt for you. 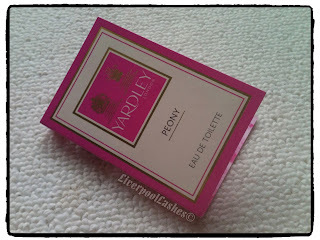 I think its gorgeous but I generally like most perfumes!! This was just a bonus product in this months Carmine box. The card says... 'There colourful tins designed in Japan contain the latest concept in skincare; a lightweight, all-in-one moisturiser featuring nourishing oils - that can be used literally from head to toe. 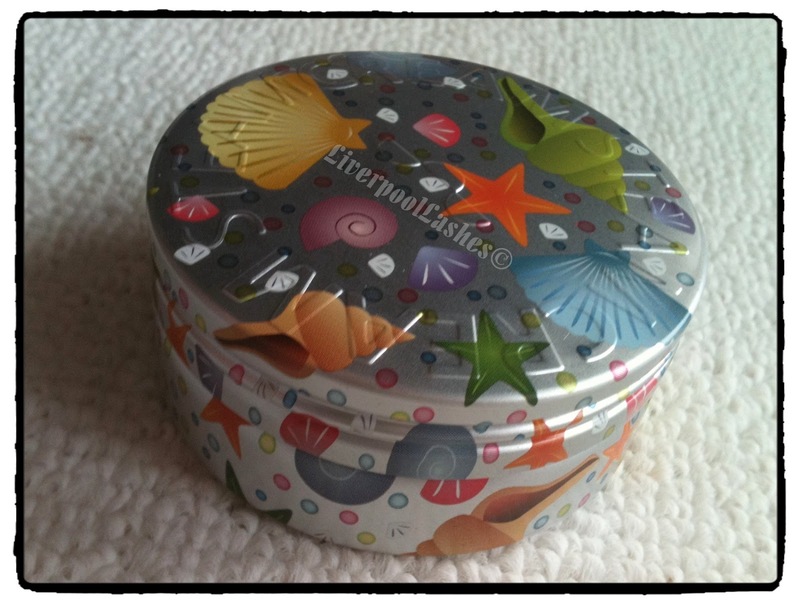 I am SUPER excited about this one - the tin is lovely - starfish were the theme to my wedding so I feel like this tin has been hand-picked for me !! The product itself is creamy but still light and has a scent of essential oils and total luxury. It was a Beauty Insiders Choice Winner in 2010 and I think it's pretty obvious why when you smooth it onto your skin - gorgeous !! Already planning on purchasing my next one - the website has some AMAZING designs and the tin will definitely be re-used! The shade I received is '32' which is a coral / orange and not really anything I would wear but this can't really be helped ! Judging by the description I expected a more intense pigment. 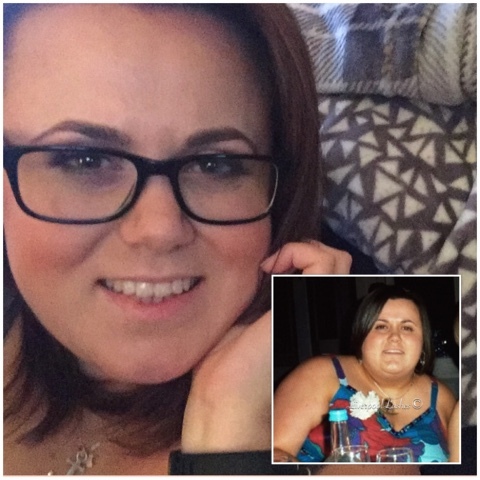 The full sized version can be purchased from Tesco Direct for £14. I was so excited to see something different in a beauty box, for me they dont all have to be about make up and perfume so this was a lovely change. Hopefully it shall live up to my expectations! Overall - a brilliant box from Carmine. 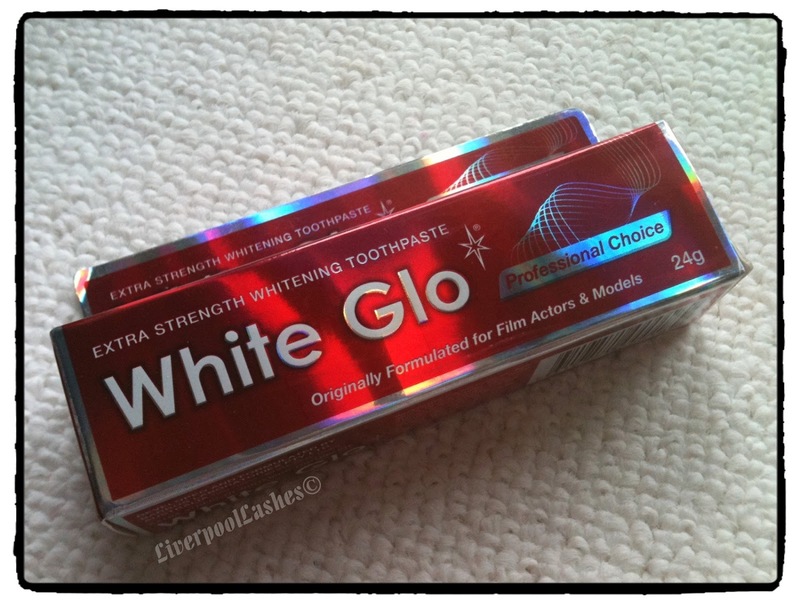 The three full sized products are worth £23 which is £10 more than I paid for the box - very pleased indeed !! I got my carmine box today and the products are great, i got the blue nail varnish, I got the orange body wash and the tin I got was the leopard print one. I was going to cancel it after this month because my free postage ran out but don't think I can after this months box. Waxing Wednesday & Happy 29th February! One of my video clips is on time.com!! Severe Cracked Dry Hands... Cured! Woooo I have made a blog!